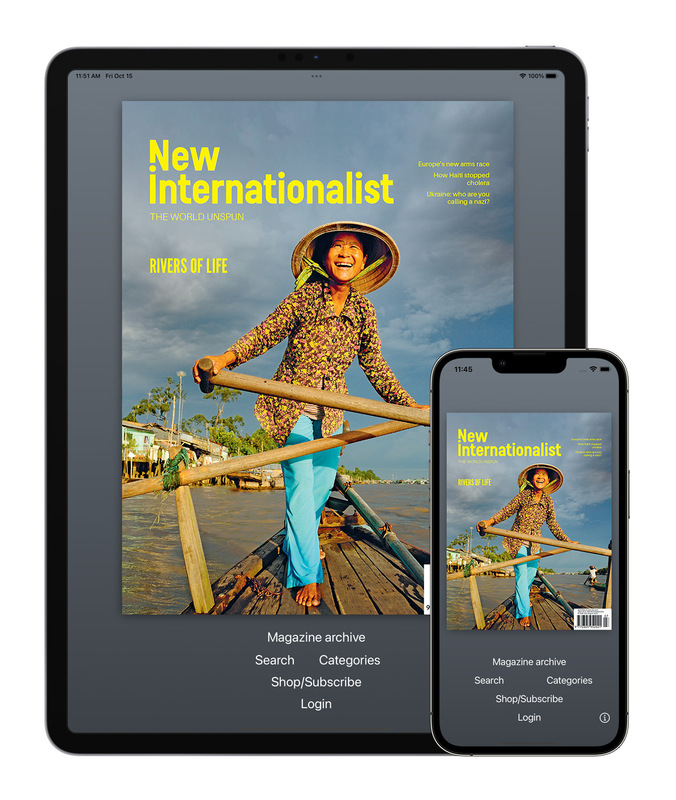 Applications for your Android or iOS mobile phone or tablet that allow you to read, subscribe and share New Internationalist magazine. Download the New Internationalist magazine app for your Apple iPhone, iPad or iPod Touch. If you'd like more information about the app first, tap the button below. 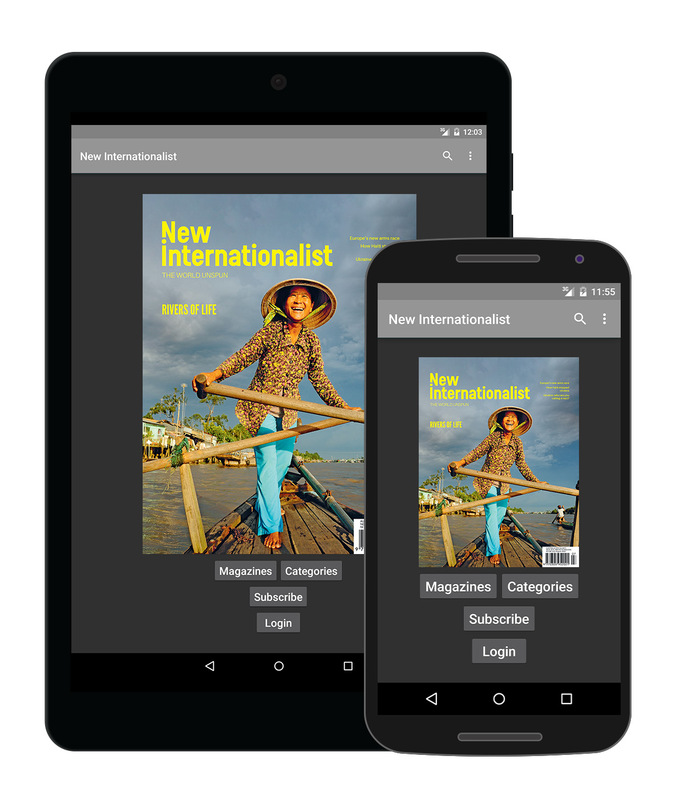 Download the New Internationalist magazine app for your Android phone or tablet. If you'd like more information about the app first, tap the button below.